Looking for a quick dinner or lunch meal to whip up? Then this is for you. From zero to table in 35 minutes and very little preparation time. 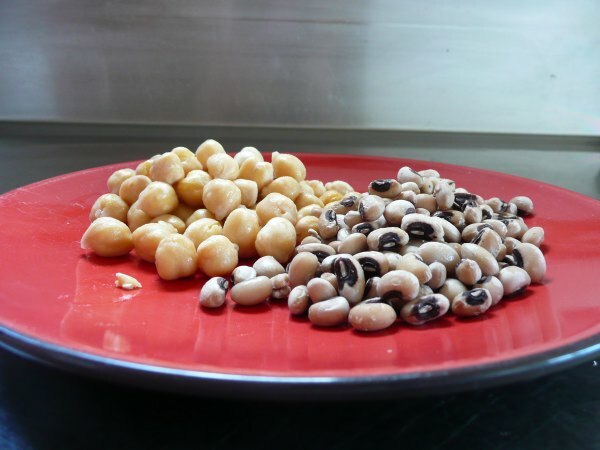 Cooking with dried beans can seem daunting at first but with these guidelines and tips you will soon be using them with confidence. This is a satisfying meal all on its own. It's a great dish to serve up when time is short. I can get it on the table in 20 minutes. 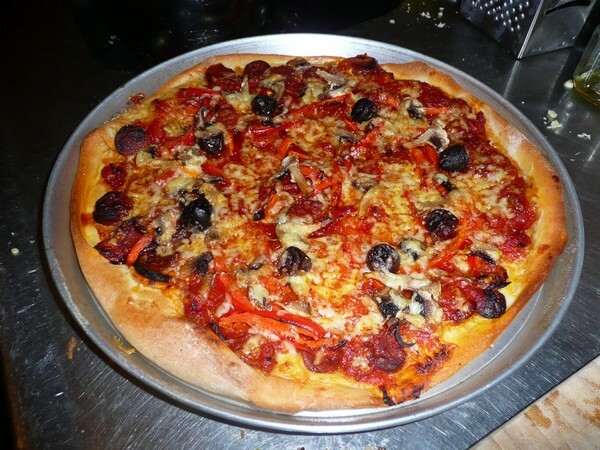 Pizza is a favourite in our house especially when feeding guests. They can be made in advance and they always impress. For that something different courtesy of Nicola. These are my “oh no I forgot it was my turn…” I have even been known to quickly whip these muffins up before school drop off. This soup is really quick to prepare. Great for Saturday lunch or dinner in a rush. Eaten warm or cold this Feijoa Loaf is a favorite in our house. Recipe can be easily doubled to make extras for freezing. Eggs and toast with a twist! 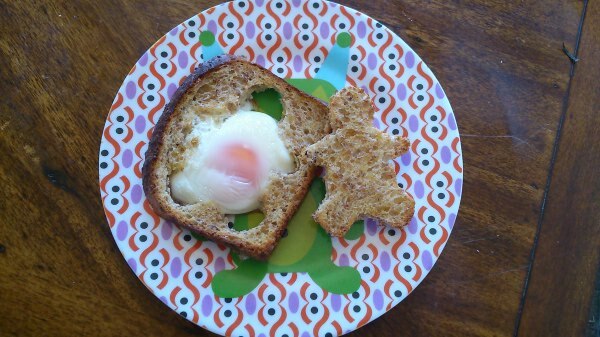 This recipe bakes the egg and toast together. Your kids will love them! 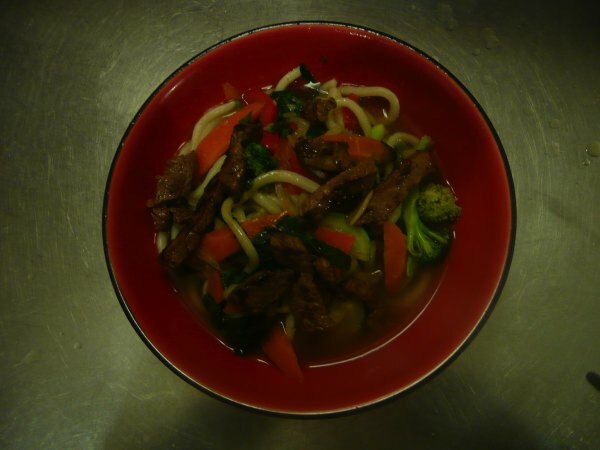 I have taken this recipe from '30 Healthy things to Cook and Eat' by Usborne books. This is a boxed set of recipe cards for kids to cook with. It has some great simple recipe ideas. A family friendly way to introduce heart healthy beans into your diet. 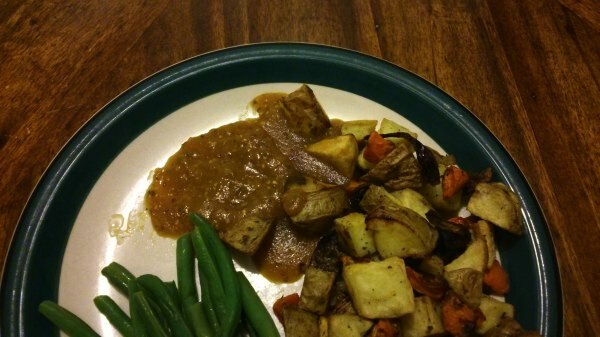 This is a healthy fantastic sauce for potatoes, sausages and chicken. The recipe came about after I was looking for inspiration for something new for dinner. The original recipe called for cider and marmalade - of which I had neither. So I improvised and loved the result. Some thinking ahead is required so you have cold potatoes but this is super quick to bring together at the end and is great for dinner parties as all the prep can be done ahead. An easy way to bring the takeaway evening back into your kitchen. So good you’d think you were in your favourite Thai restaurant.